The Last Thing On Your Mind Doesn't Have To Be Batteries . . .
Get Your Coin Cell Tester Kit And Energy 4 Today! How about 5 years worth of batteries for one low price? Buy them once and forget about batteries for the next five years. Do your part in eliminating environmental waste. Our clients include churches small and large, individual musicians, pastors, vocalists, and many more. The Energy 4 is the perfect "personal charger" for all of the above. 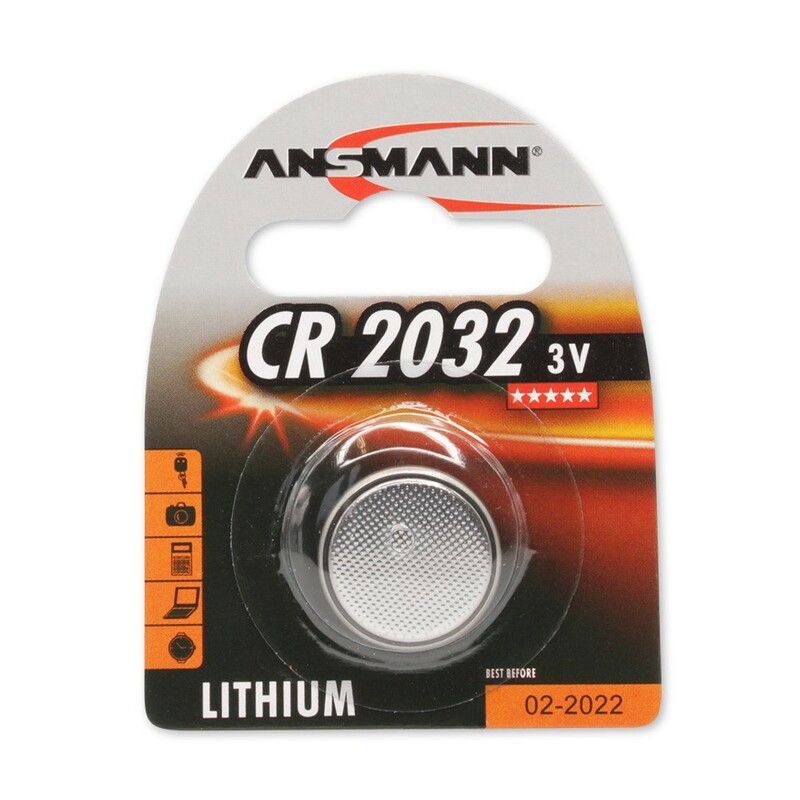 Get it now at a reduced rate, plus a FREE pack of our Max E Pro AA batteries. Just when you thought your tuner battery was still good, is when it dies. 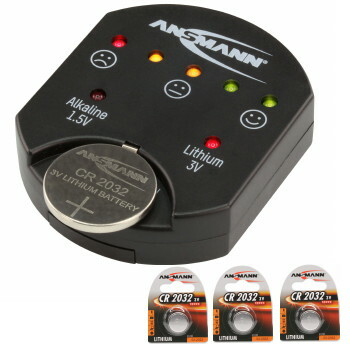 Now with the Ansmann Coin Cell Tester Kit, you'll always be ready with a cell you know works and spares for when they need changing. Perfect for metronomes, guitar tuners and other AV gear that musicians use all the time. We've made this kit affordable at nearly 50% off the regular price. Get it now, while the offer is valid. Just $9.99 buys you peace of mind and extra batteries when you need it. Simple, easy operation. The Church's Guide To Rechargeables. Need help with switching to rechargeables? Look no further. Ready To Make the Switch? Here's a great offer! For a limited time, Hoorizon Battery, in conjunction with Ansmann is providing a FREE Trial Offer for qualifying new church customers. Try before you buy. 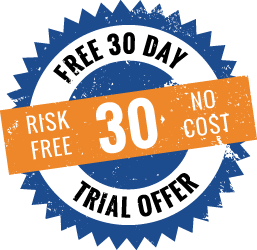 We'll design the appropriate system for your church to try for 30 days, at no cost. If you decide it works for you, we'll give you three easy payments spread over the next three months. 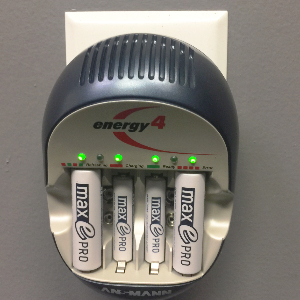 There's not a more economical way to convert to our rechargeables. Get started today!